We respectfully acknowledge the Traditional Owners of the land on which we work and learn and pay respect to the First Nations Peoples and their Elders, past, present and future. The CQUniversity Office of Indigenous Engagement (OIE) plays the pivotal role at CQUniversity in providing leadership to improve higher education outcomes for Indigenous Australians. The office drives informed policy development to influence the way in which the University provides higher education, training, research opportunities and engagement that expresses a deliberate destiny for Aboriginal and Torres Strait Islander people. The OIE role is focused on manifesting leadership values and instilling these values across CQUniversity’s internal and external communities. OIE staff works with the conviction that authentic communication and strategic engagement are key practices for the success of involving University staff, students and external stakeholders. It calls these groups to action to express leadership ideals and demonstrate leadership values. The Indigenous Leadership and Engagement Strategy is the founding OIE initiative, designed to guide students and staff through a changed approach to education outcomes for Indigenous Australians. 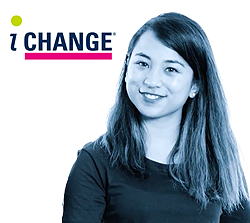 This strategy offers processes and possibilities for undertaking change maker research; expanding the University’s presence and reach in communities; driving sustainable and responsive changes in training; leading excellence in higher education and urging change as a positive disruption to currently held sector ideology. OIE is committed to challenging current dialogues and activities. It supports social innovation on current practices to better serve contemporary community structures and influence pathways to positive action and outcomes for Indigenous Australians. CQUniversity’s Office of Indigenous Engagement (OIE) engages with university staff, students, members of the general public and industry (including non-government, government and corporate entities) to provide support, opportunities and improve outcomes for Aboriginal and Torres Strait Islander people and communities. Stimulation of regional, national and international partnerships that enhance opportunities for First Nations Peoples. In the spirit of reconciliation, CQUniversity Australia is committed to building long-term, respectful partnerships with Aboriginal and Torres Strait Islander peoples. By enacting the 2016-2018 Reconciliation Action Plan (RAP), CQUniversity moves towards becoming a truly inclusive and engaged university. Under the RAP, the University enables equality and integration, greater study, employment and sustainable opportunities. Indigenisation involves recognising and acknowledging Aboriginal and Torres Strait Islander peoples’ way of knowing, ways of being and ways of doing. By embedding Indigenous perspectives into the curriculum, graduates will be better prepared to work with Aboriginal and Torres Strait Islander peoples, families and communities. CQUniversity’s Great Guide to Indigenisation of the Curriculum, authored by Dr Ryan Al-Natour, Professor Bronwyn Fredericks, Debbie Bargallie, Associate Professor Henrietta Marrie and Clare Bond is designed to support university staff in their Indigenous practice. Throughout the year we run a variety of Office of Indigenous Engagement events open to the general public to attend. Our events take place at a number of our campuses, in many regions across the country, offering video conference access to selective events. To find out more about events coming up at a location near you or hear more about our research and other Office of Indigenous Engagement project join our digital mailing list today by clicking here. The Office of Engagement’s strategy focuses on research that engages with the community, our strategic partners and key stakeholders as we address health, education and policy issues impacting Aboriginal and Torres Strait Islander peoples on a local, state, national and global level. Our Office of Indigenous Researchers have diverse backgrounds and are committed to addressing the research priorities of Aboriginal and Torres Strait Islander peoples to produce meaningful outcomes for communities and to influence relevant policies. 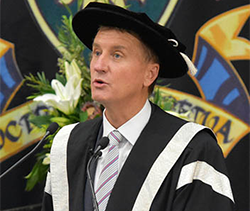 Vice Chancellor Indigenous Engagement/BHP Chair of Indigenous Engagement, Professor Adrian Miller is an established researcher with a strong interest in applied and translational research and has twice been awarded Australian College of Educators Teaching Award. Professor Miller has a proven capacity for achieving positive outcomes for Indigenous communities in health and education. Carolyn Daniels is an emerging research working within the Office of Indigenous Engagement and has a diverse portfolio of research projects. Her research centres on resilience, student equity and health and wellbeing with a strong focus on social justice issues and advancing Indigenous health and educational outcomes. To view Carolyn Daniels’s list of research papers please click here. 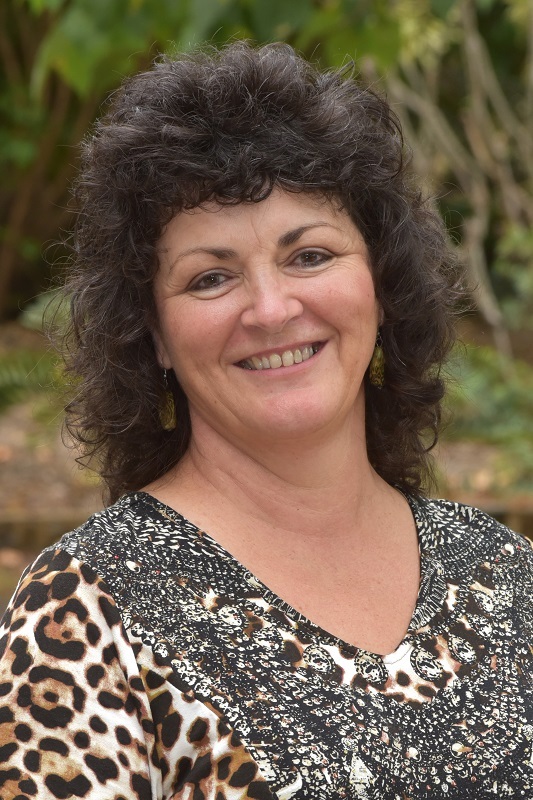 Julie Mann is a research officer, working on projects focused on areas of disability, regional development, higher education for Aboriginal and Torres Strait Islander people, and the impact of climate change on vulnerable communities. To view Julie Mann’s list of research. papers please click here. Marina Mikecz’s work is informed by a strength-based approach and her research focuses on Indigenous education. To view Marina Mikecz’s list of research papers please click here. Susan Kinnear undertakes dual roles with the University, including Dean of Graduate Research, Senior Research, Research Higher Degree Supervision and Theme Leader for the Regional Communities group within the Centre for Tourism and Regional Opportunities. She is an experienced researcher in several fields, particularly regional development. To view Susan Kinnear’s list of research papers please click here. To read about CQUniversity’s latest Indigenous News please check out the Indigenous news stories. In 2018, the First Peoples’ Think Tank (FPTT) secured University Council support and seed funding to initiate its establishment in 2019. The FPTT has plans to become a fully self-funded philanthropic and research enterprise. Conceived by Associate Professor Henrietta Marrie, the FPTT will play a key role in moving towards a positive and proactive approach to reconciliation in Australia through translational research, response to policy, training and development, and local, state, national and international collaborations. Critical thinkers met in Brisbane in October 2018 to explore research and funding opportunities for the FPTT. MOUs are under negotiation with a number of leading organisations to support its work. CQUniversity is proud to have the highest ratio of students from low socio-economic, mature age, Aboriginal and Torres Strait Islander, and first-in-family backgrounds. 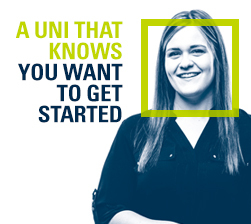 The University defines itself by who it embraces rather than who it excludes, and because of this is widely recognised as Australia's most inclusive university. 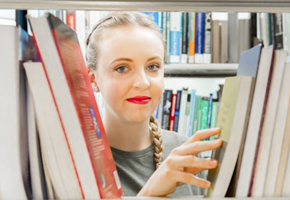 CQUniversity is focused on creating and build stronger relationships and sustainable opportunities that will enable equality and integration, greater study, employment and research prospects and the reciprocation of knowledge.